Hare-Brained at Home (formerly Hare-Brained Express Tour): I'll Just Leave This Here for You, and Be On My Way.. Since 2009, the retirement home of Shot On Site Photography... the source of some of the finest sighthound performance images in the world. 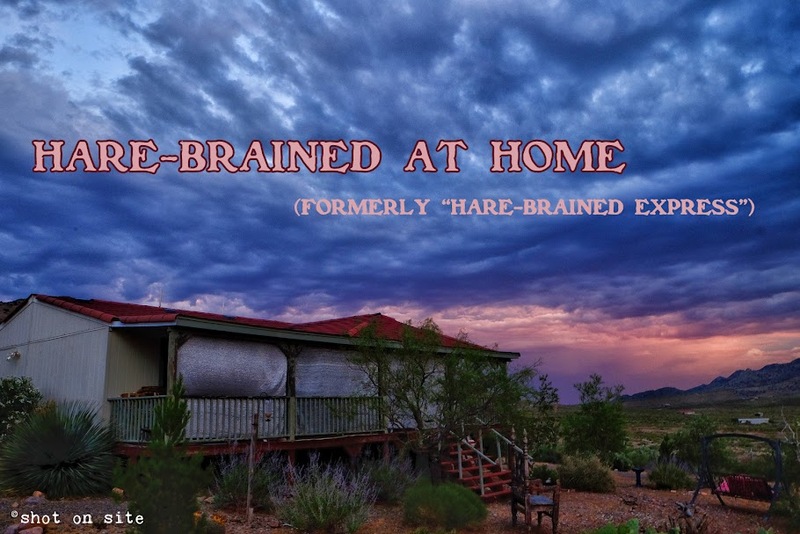 The Hare-Brained At Home blog will keep fans and clients and other interested parties up to date on our schedule, and will post images from their homestead in the foothills of the Little Florida Mountains, and surrounding environs. We'll also post anecdotes, travel tips, political rants, and any other thing that pops into our fertile brains. I'll Just Leave This Here for You, and Be On My Way.. Brother, can you spare a dime? If you find this blog entertaining, or even useful, Click on the "Donate" button and clean out that spare change that's hanging out in your PayPal account! A dime? A quarter? Fifty cents? We appreciate it! Hanging On Our Every Word. Subscribe! Tweet! StumbleUpon! Share! It's All HERE! Don't Miss my NEW blog, Scanners! It's NSFW! More Than 250 Countries (and Territories and Colonies).. and Counting! Michael Moore ~ American Patriot. It's Not News.. It's Fark.